It's still not too late to get your eCommerce site festive and ready for the hoards of shoppers that are about to descend. If you're a smaller business there are a few simple things you can do to ensure your site is customer ready for the Christmas period. Welcome to part 2 of our festive eCommerce preparation. It’s still not too late to get your eCommerce website festive and ready for the hoards of shoppers that are about to descend. If you’re a smaller business there are a few simple things you can do to ensure your website is customer ready for the Christmas period. These are a list of h2o digital’s key things you should have on your website ready for the Christmas rush. Update your inventory! – Make sure your inventory matches the physical stock you have. You could potentially ruin Christmas if you sold something only to discover later that you don’t have it in stock. 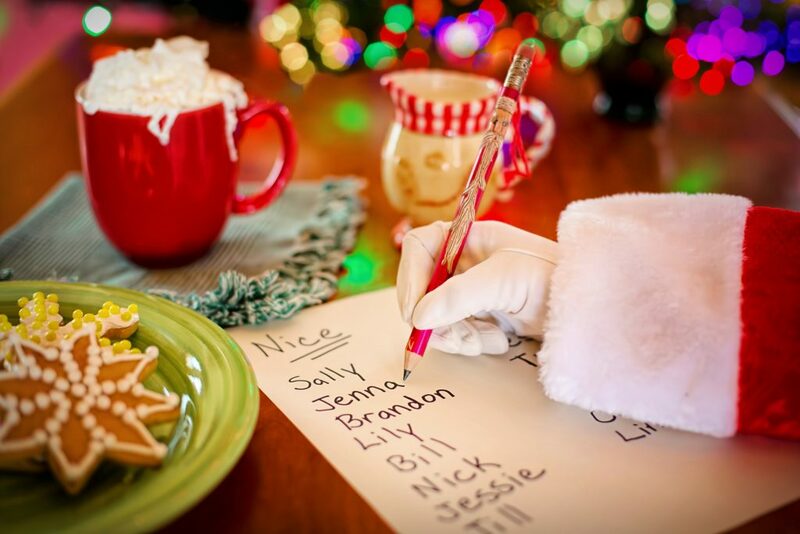 Categories – Create one called Christmas gifts, Festive finds or Seasonal sales. Something to let your customers know where to find that perfect Christmas gift. Sub categories – Then create subcategories. These let your customers refine their search to find what they need. These could be named Unique Christmas Gifts, Gifts for that important person in your life, Gifts for him or Gifts for her. You can set as many up as you like. Customisable searches – Are key to a successful shopping experience. 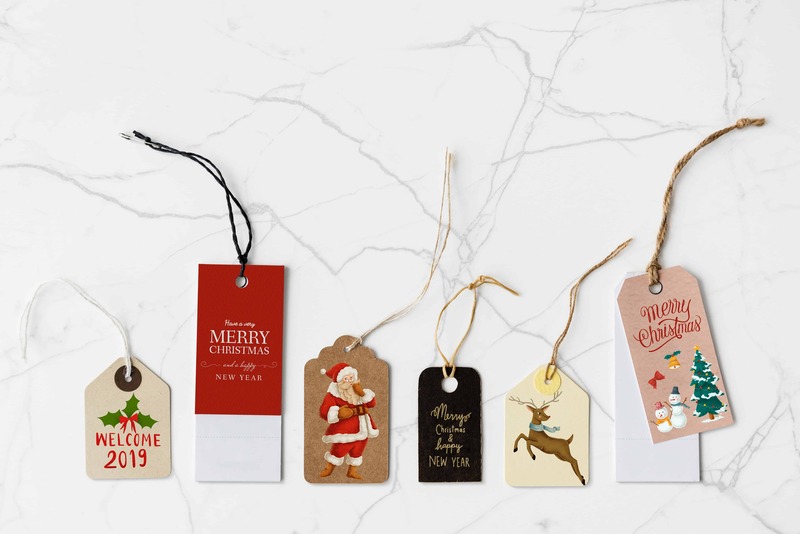 If you have time, create a Christmas Tag to your popular festive items and have them pulled up in a search especially for finding the perfect something. Banners – It’s really simple to create a festive banner for your website, using free image sites such as Pixabay and StockSnap can give you a festive feel for nothing. Plus it’s a welcoming sight for any Christmas shopper. If you don’t want to get too festive, there are alternatives to having snow cascade down your landing page. Websites such as Ted Baker offer a nod to the festive season on their websites. Page URL’s – Check it has your chosen keyword in the URL. If not then change it but make sure you add a 301 redirect. Meta Descriptions – These should include why people should shop with you. Why are you different. And make sure it’s relevant to the product. Not much to ask for with a 155 character limit! Internal Linking – Go through your website page by page and check all the internal links work and don’t bring back a 404, or direct your customers to the wrong page. It sounds simple, but it’s always worth checking it twice. CTA’s or Call to actions – Take a look at the front page of your website and make sure you shoppers can buy your products easily. You should have a clear CTA at the top of your Landing Page (we think top right is best). Your CTA should be your way of telling your customers what you want them to do. Order here/ Buy now/ Contact Us etc. If you’re stuck what to do, here’s a link to Call to action examples. 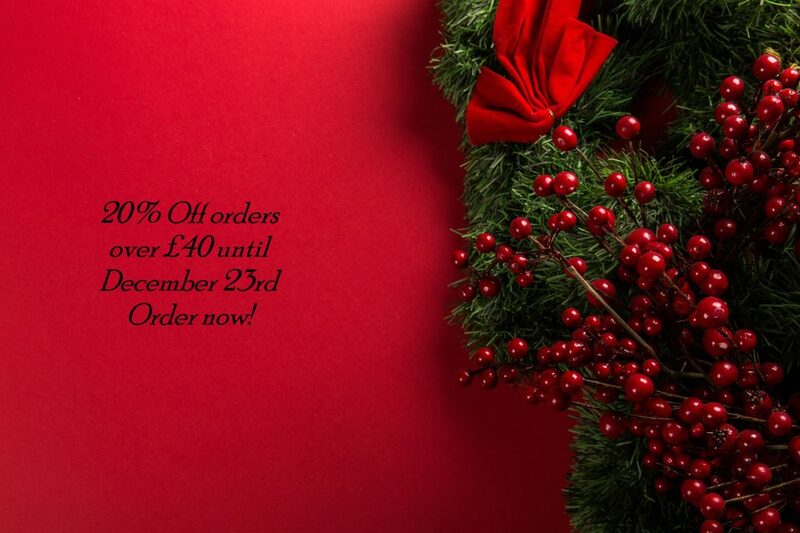 Offers and discounts – If you have an offer on over Christmas, like CTA’s make sure your customers know its happening- try adding a banner to the top of your page or creating an advert to appear on each page at the top. Check out – If a customer is buying from your website for the first time, it’s important that you clearly state the delivery date in the basket. Payment portal – As above, if you’ve attracted brand new customers to your website, it’s important you use trusted and reliable payment gateways. This gives the customer extra confidence when buying from your website. We can recommend Paypal or Stripe. 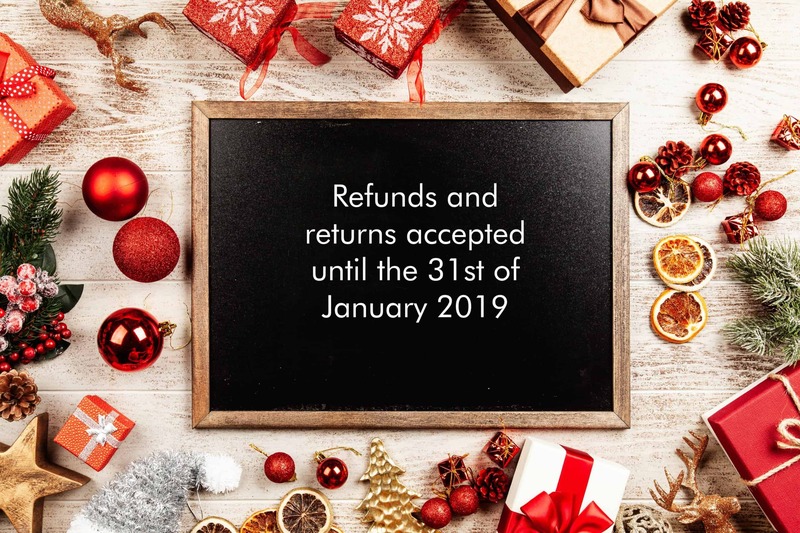 Returns policy – Think about changing your returns policy over the festive period. And make sure it’s easy to find too – try popping it near the end of the transaction so customers can clearly see before buying. Before you relax and think you’re ready for the onslaught of Christmas shoppers, there’s one more important thing you need to do. Track your sales, measure your performance, and improve. Well done for getting this far in your plan to getting your eCommerce website ready for the festive season. But how will you know what’s worked and what hasn’t for the next Christmas shopping rush? If you don’t set up the proper tools to track your sales success then you won’t have the data to make sure you make improvements next year. Easy tools like Google Analytics and the reporting areas of Social Media pages are pretty much all you need to get a good feel for what’s worked. Google Analytics will track revenue and give you the indication of which channels have been working hard for you this season. From your posts on social media, the in-app reporting can easily show you which posts received the most traction, customer engagement and views too. Helping you streamline and create an even better experience for your 2019 shoppers. h2o digital’s in-depth knowledge of eCommerce will make sure that your website is ready for anything the festive season has to throw at it (except for snowballs). Our eCommerce websites increase traffic, drive sales, and provide a safe and reliable online shopping experience. Get in touch to see how we can help you. Email us at hello@h2o-digital.com or call 0115 772 2073. 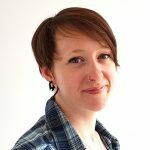 Annie has worked for a range of independent businesses and start-ups, helping them set up, grow and improve procedures. She has an exceptional track record delivering high standards of client care, and has a passion for administration (yes you did read that correctly). She has qualifications in BSL, enjoys swimming, gardening and horror films. How do I get myself a website?